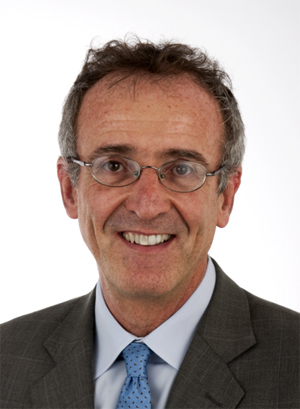 Professor Osswald has written 12 books in the plastics field, four of which are textbooks: Understanding Polymer Processing, Polymer Processing – Modelling and Simulation, Materials Science of Polymers for Engineers, and Polymer Rheology. Professor Osswald is the faculty advisor to the Student SPE Chapter. He is also faculty advisor to the student chapter of the Society of Hispanic Professional Engineers, and Theta Tau. Since joining UW-Madison in 2000, Professor Turng has developed two new technical elective courses (ME 419 Fundamentals of injection Molding and ME 974/6Ot Fundamentals of Micro-fabrication that complement and strengthen the existing manufacturing and polymer engineering programs. 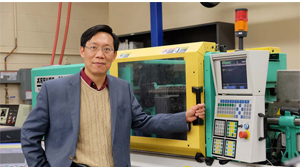 In addition to developing new senior/graduate courses, Professor Turng also revamped and teaches two exísting undergraduate courses, ME 313 Manufacturing Processes (Plastics Processing) and ME 3L4 Competitive Manufacturing (Modeling in Materials Processing). Professor Turng has incorporated innovative teaching methods and modern computer simulation tools for plastics processing (Moldflow and Moldex3D) in his courses, which have been well received by both students and colleagues He also worked with the UW-Madison Engineering Outreach Program to make his ME 419 lectures available on videotape and DVD through the Outreach Program Office and the National Technological University (NTU) to benefit practicing engineers in industry or students unable to attend regular classroom lectures due to scheduling conflicts, co-op assignments, or distance barriers. Professor Turng has published nearly 300 technical papers since he joined UW-Madison, of which 140 are in prestigious referred, archival journals. He and his students have also presented 74 technical papers at the SPE Annual Technical Conferences (ANTEC). Professor Turng’s students have won several ANTEC Best Paper Award, Best Paper Award Runner-up, Best Graduate Student Paper Awards, and Best Graduate Student Poster Awards from the SPE and the SPE lnjection Molding Division (IMD). As a faculty member at UW-Madison, he also authored/edited many books, book chapters, journals, and have filed or received 12 patent applications or patent approvals. Turng has been a member of SPE since 1991. 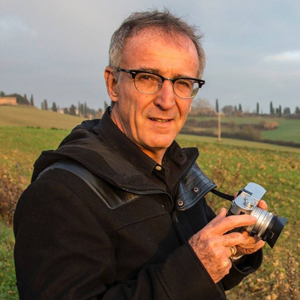 He has been a regular paper reviewer and contributing author for SPE’s technical journals such as Polymer Engineering and Science and Polymer Composites since 2001. 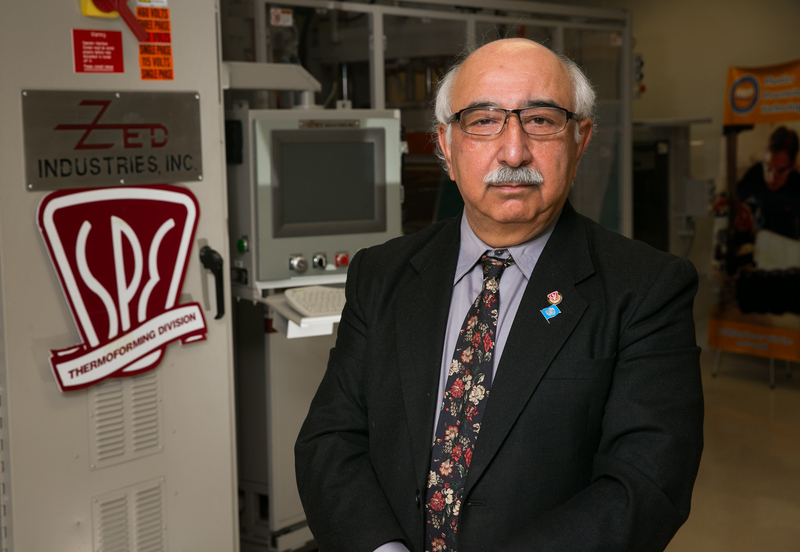 Dr. Majid Tabrizi currently teaches at University of Wisconsin – Platteville (UWP)and he is the Director of the Center for Plastic Processing Technology. He has previously taught at University of Northern Iowa and University of Kerman. Middle school and high school students program which contains 43 modules. This program has received national attention and has been written about in the Thermoforming Quarterly. Plastic Technology program, a SPE-UWP program designed to prepare the high school teachers for teaching plastics in the curriculum. 80% of the teacher participants have incorporated the plastics in their educational program. 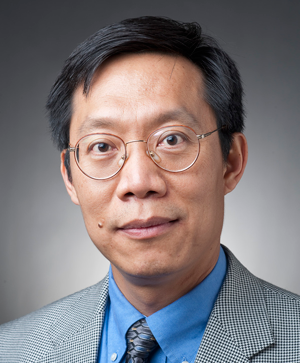 He has worked in industry as Research Director for Iowa Laser Technology. He has done research for the Iowa High Tech Council, National Science Foundation, Department of National Resources and the Department of Energy. He has provided specialized industrial training for John Deere, 3M, Generac,Loud Speaker Components, Cuba-City Machine, Plastic Ingenuity, Print Corporation and AST Corporation. He is an advisor to the UWP Student Chapter of SPE. He has authored many article especially on plastic education at UWP. At the Milwaukee Society of Plastics Engineers Annual Education / Career Night, Wednesday April 17, 2013, at Waukesha County Technical College, Mr. Jeff Thielke will be honored as the first recipient of the Milwaukee SPE Plastics Educator of the Year Award. Mr. Thielke has been teaching for over 29 years, currently he teaches technology education classes at the Germantown School District, Kennedy Middle School and has taught Middle school for 12 years and high school for 17 years. He has taught Project Lead the Way classes as well as Gateway to Technology classes. 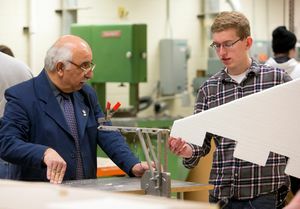 As an associated member of the Milwaukee SPE, he has taught plastic technology in his classrooms as well as written curriculum for Wisconsin Manufacturing Plastics Youth Apprenticeship and Manufacturing Plastics Technical Training Program. He has written articles for several publications including The PLTW Journal, Teaching Today, Bright Ideas and the Milwaukee SPE Newsletter. He has spoken several times including Wisconsin Technology Education Association Conference, Society Of The Plastics Industry Seminar and Milwaukee SPE seminars. He also will help other teachers in other districts get started in teaching plastic technology in their technology classes. Mr. Thielke has a Bachelor of Science Degree in Technology Education and a Masters in Vocational Education. He is married with children and coaches and teaches wrestling.